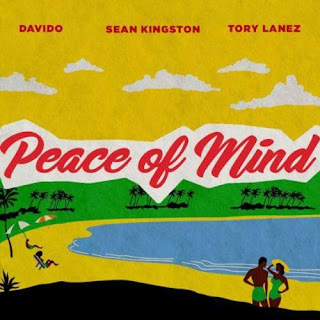 Jamaican-American singer, Sean Kingston releases his highly anticipated single titled "Peace Of Mind" featuring Davido and Tory Lanez. 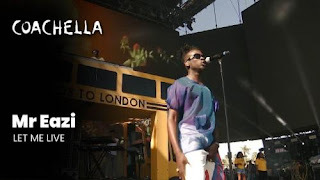 Mr Eazi releases "Let Me Live", a song he performed at the just concluded Coachella. 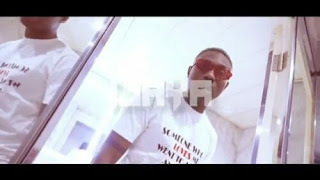 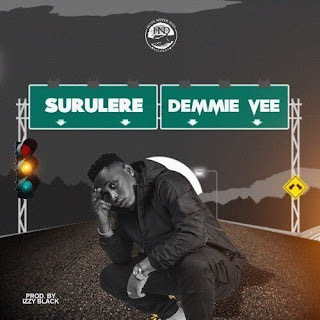 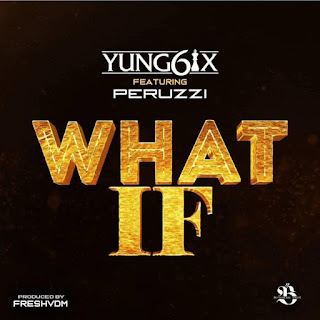 Self-acclaimed 'King of the South', Yung6ix returns with a brand new jam titled "What If" featuring DMW act, Peruzzi. 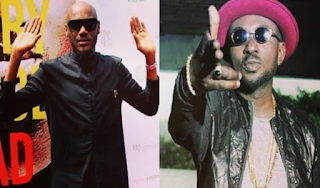 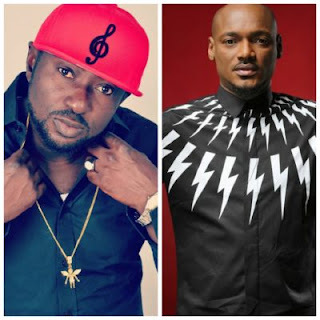 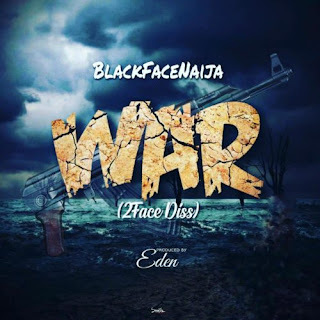 Popular comedian, Basketmouth has "put mouth" in the long standing feud between 2face Idibia and former label mate, Blackface. 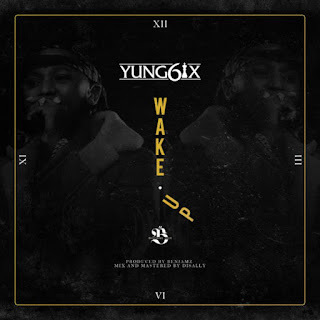 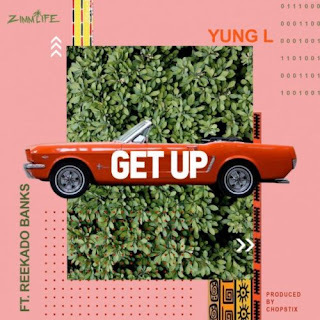 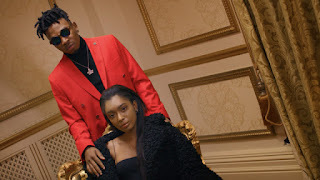 KKTBM rapper, Yung6ix makes his debut appearance in 2019 with a brand new cut titled "Wake Up". 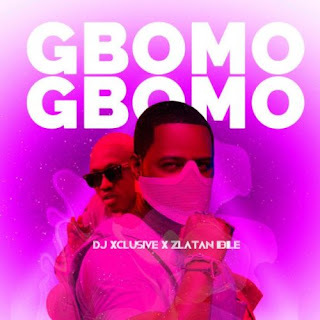 DJ Xclusive links up with street rave of the moment, Zlatan on this new jam dubbed "Gbomo Gbomo". 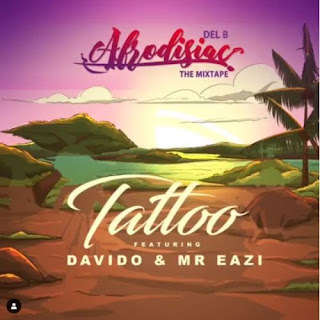 Del B shares a track titled "Tattoo" featuring Davido and Mr Eazi off his newly released project, "Afrodisiac". 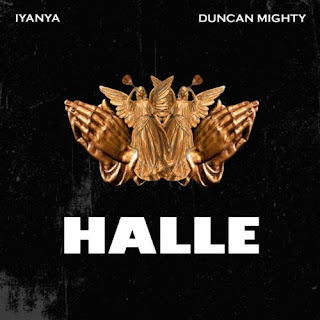 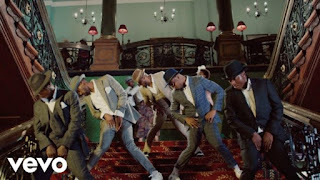 Iyanya teams up with Duncan Mighty on a brand new song titled "Halle". 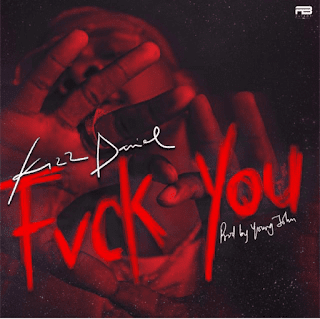 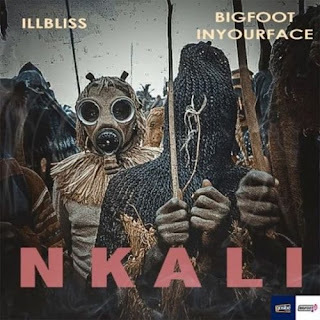 Flyboy INC boss, Kizz Daniel dishes out a brand new single titled "Fvck You". 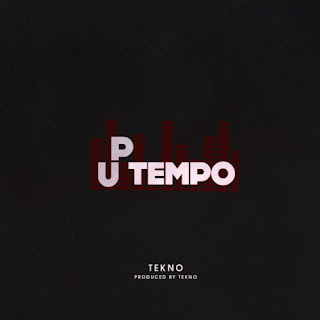 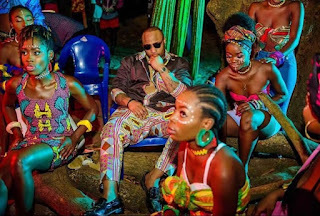 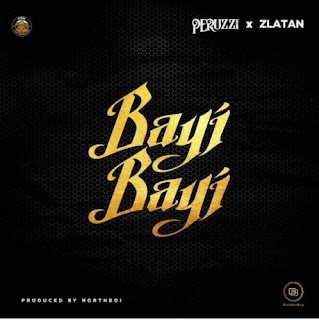 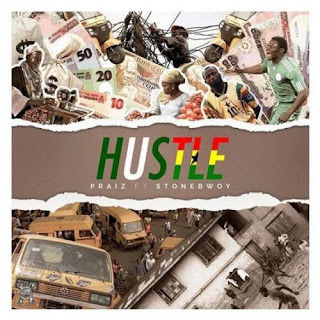 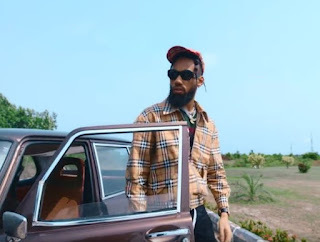 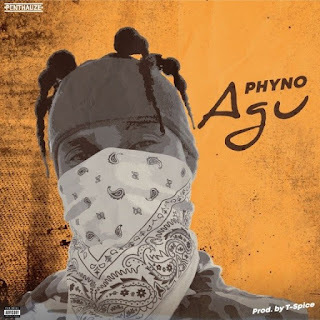 Penthauze Music boss, Phyno dishes out a brand new song titled "Agu". 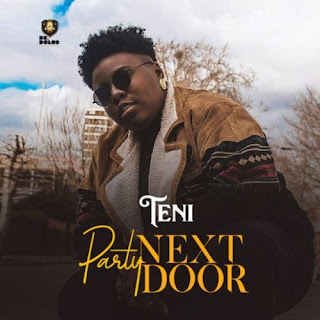 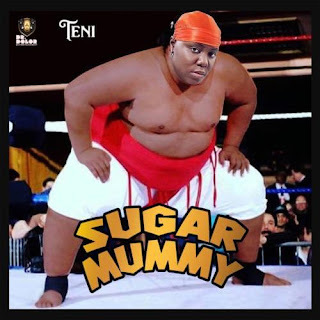 Teni returns with a banging new single titled "Party Next Door". 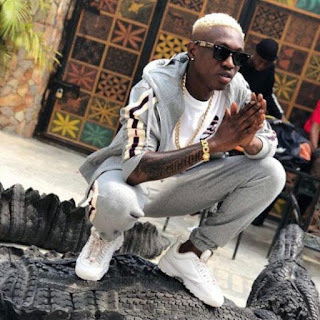 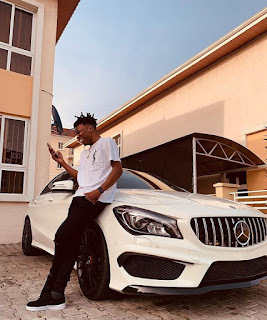 Zanku master, Zlatan Ibile may have just acquired a house and two cars for himself! 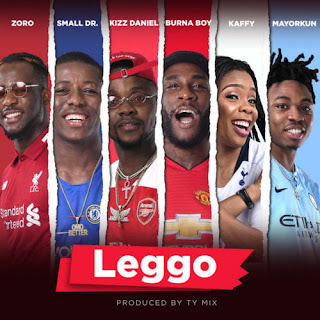 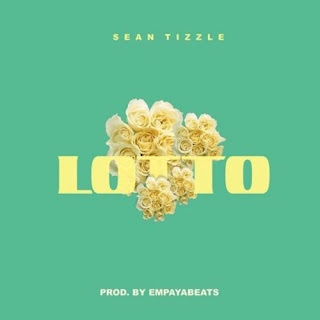 Sean Tizzle is back with a brand new single titled "Lotto". 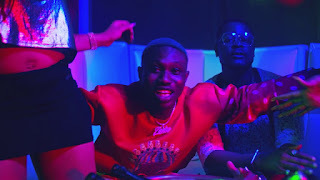 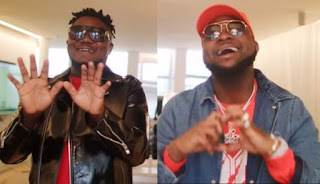 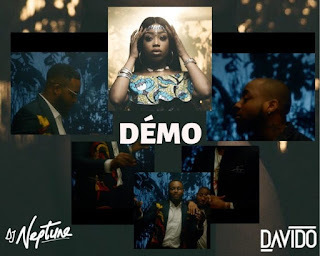 DJ Neptune wastes no time in releasing the official music video for his single "Demo" featuring Davido. 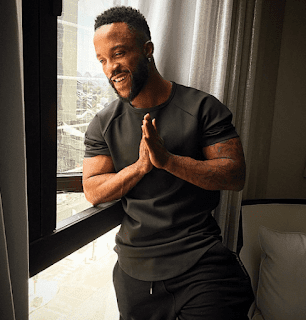 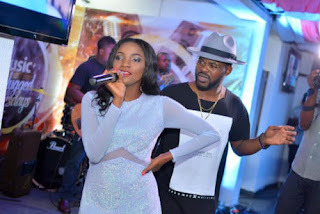 Iyanya made a lot of revelations when he spoke with Bolanle Olukanni, host of the Juice on Ndani TV a few days back. 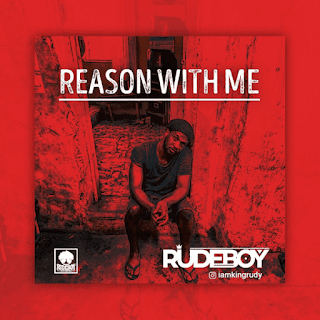 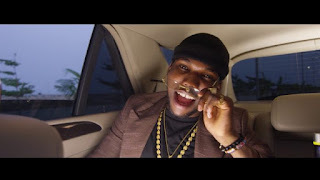 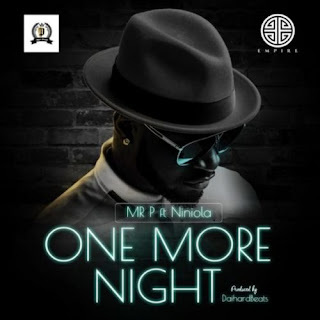 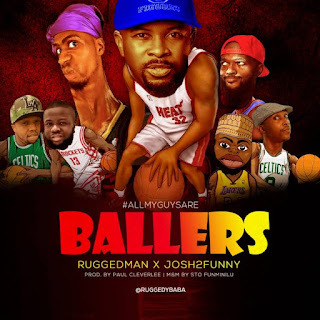 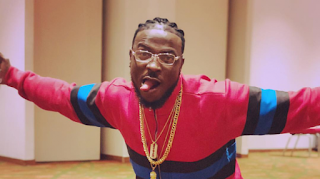 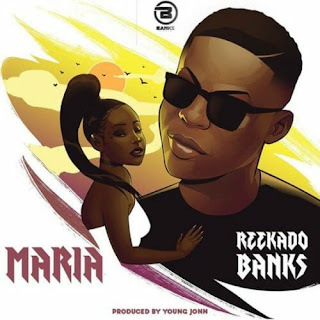 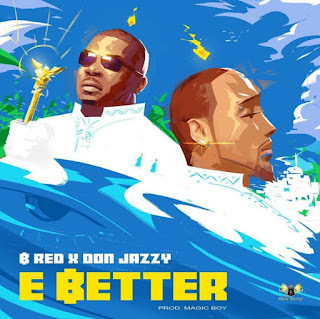 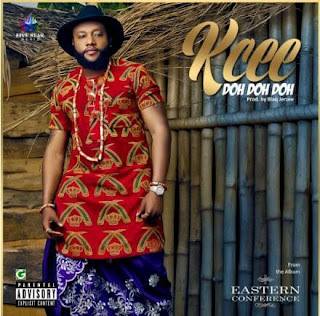 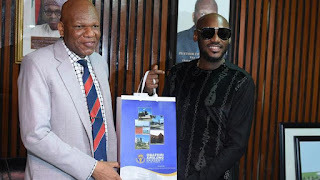 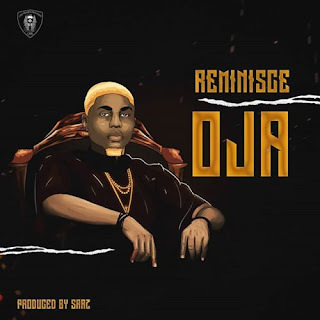 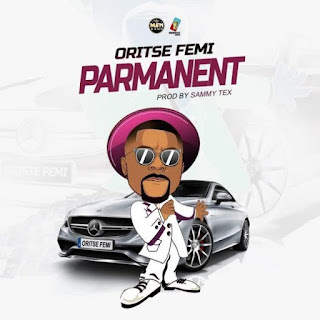 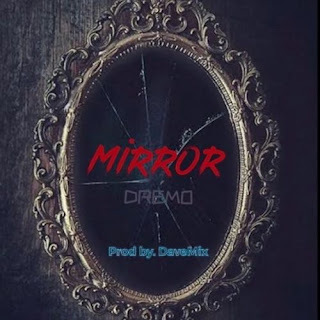 The singer talked about his music career, what made him leave Triple MG and how Don Jazzy helped him when his partner, Ubi Franklin betrayed him.